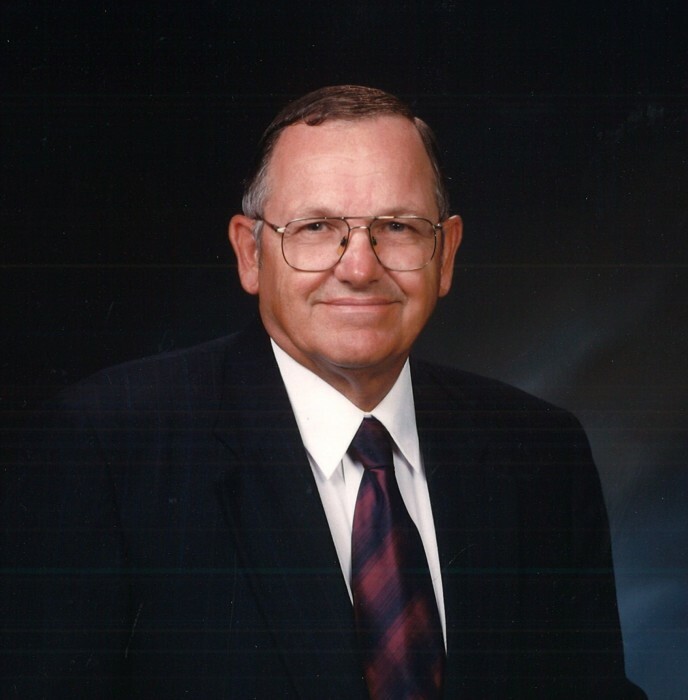 Dennis W. Martin passed from this life to his Eternal Home to be with his Lord and Savior Jesus Christ on March 21, 2019. Mr. Martin was born December 11, 1938 in Laingsburg, Michigan, the son of Carl W. Martin and Mary E. (Brown) Martin. He graduated from Ovid High School, Michigan, in 1956. He received his Bachelors and Masters Degrees from Michigan State University and earned a Doctorate in Education from the University of North Carolina, Greensboro. He taught high school and college for over forty years. Most of those years were spent serving at Pensacola Christian College. He also served over twenty years for the Pensacola American Red Cross. He was preceded in death by his father, Carl W. Martin and his mother, Mary E. Martin and seven siblings. Survivors include his wife of sixty-one years, Pennie Martin; two daughters, Susan (Jeff) Seelye and Stacy (David) Painter; one son, Seth (Michelle) Martin; nine grandchildren, Caleb (Amy) Seelye, Cody (Leah) Seelye, Brandon (Kristi) Painter, Hudson (Sarah) Seelye, Benjamin (Anna) Painter, Tyler Martin, Andrew (Elizabeth) Seelye, Zachary Painter, Logan Seelye; five great grandchildren; and two brothers, Larry (Margo) Martin and Norman (Barb) Martin.There will be a memorial service at Grove Bible Church in St. Johns on Saturday, March 30 at 3:00 P.M.